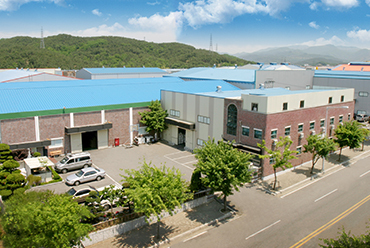 Since the foundation in 1984, Jin Young has been producing top-quality products based on the technique and design. Moreover Jin Young has been constantly changing and innovating, extending product line. Jin Young will continue challenge for the future, finally to become the best textile company. 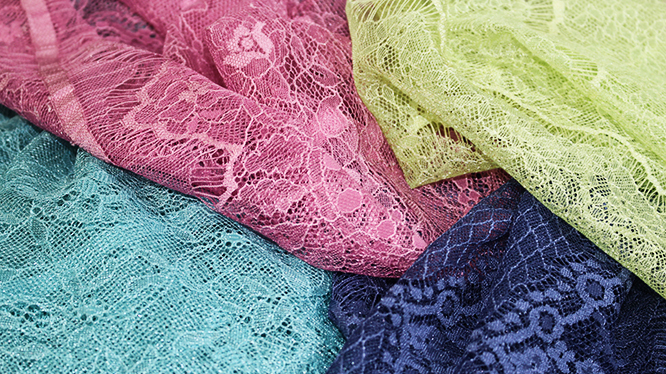 Jin Young makes most excellent and diverse raschel lace, tricot and circular knitted products in the world. Superior technique of Jin Young P&T makes its print products established in home fashion market all over the world. Jin Young designs, knits, dyes, and sells products for innerwear and outwear, including lingerie, swimwear, sportswear and dress. Jin Young also prints and dyes fabric for home fashion market. 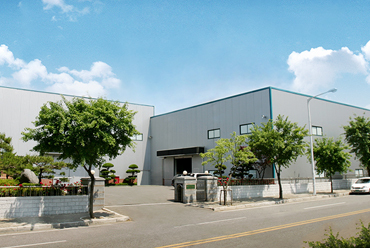 Jin Young will maximize customer satisfaction by diverse product line, strict quality control, and delivery on time.